Indulge yourself... Handmade jewelry and more! It is always nice to be featured in other people's blogs. The feeling gets even better when you are featured in another tallented artist's blog! Zina from Ef zin Creations has a small interview of myself in her lovely blog with a giveaway competition! follow this link in order to win three pairs of earrings of your choice from Divine Decadance!! Today, as I was looking at my jewelry collection I realized that my favorite kind of jewelry is post earrings. I can't say how many pairs I own! They are countless and I still keep buying! 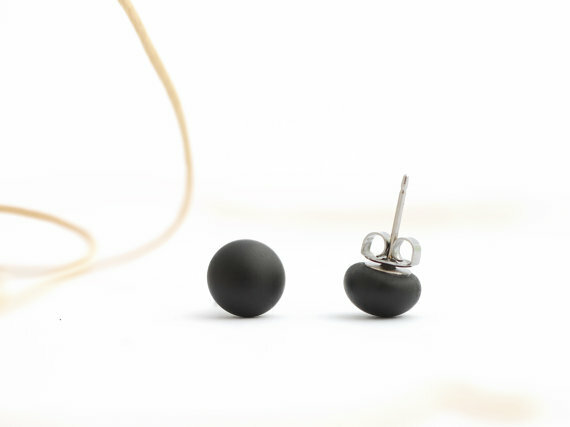 Post earrings (or stud earrings) are probably the most easy to wear jewelry and they instantly transform any boring outfit to something new and glamorous! I can't leave my house without wearing any earrings! 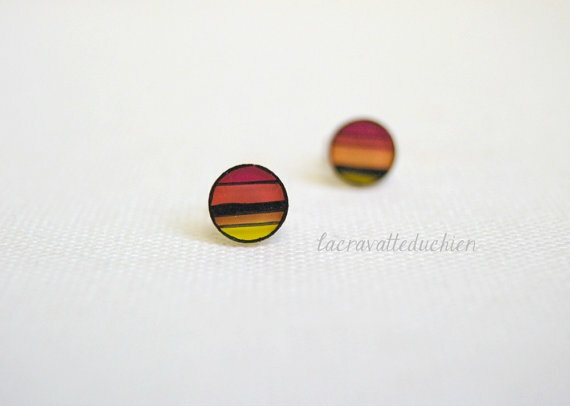 The colors of these earrings are so beautiful and remind me of sunset! Check out the many gorgeous designs in Dafni's shop! This shop is one of my favourites! Their earrings are so elegant and suitable for any occasion! 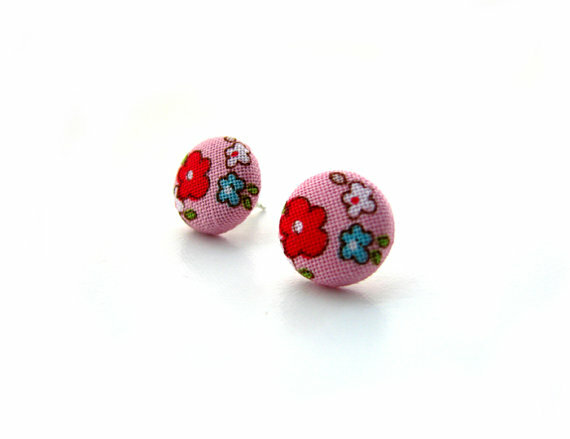 Really really cute button earrings for yourself or for your little girl! 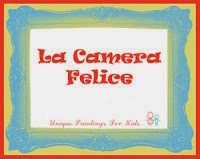 Efrat is a specialist in children's acessories! I love her hair clips too! One of the most unique pairs of earrings I have ever seen! 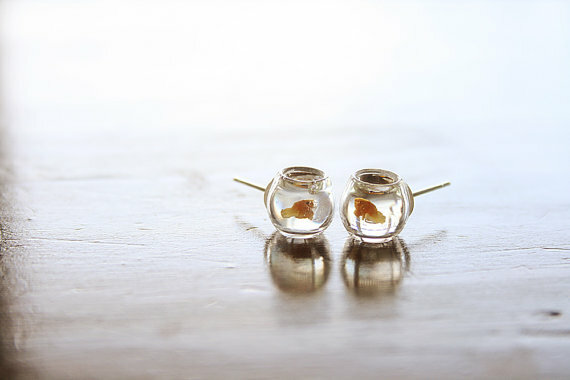 Two tiny bowls with goldfish on yor ears! 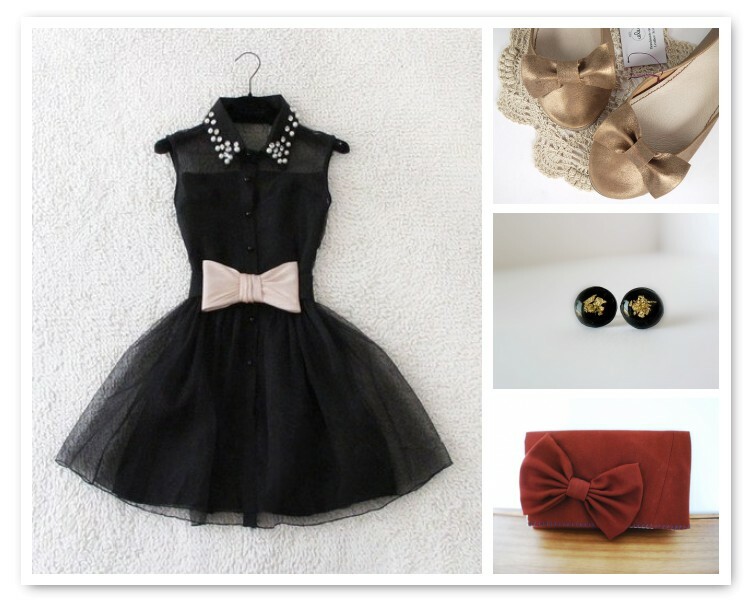 So cute and girly! 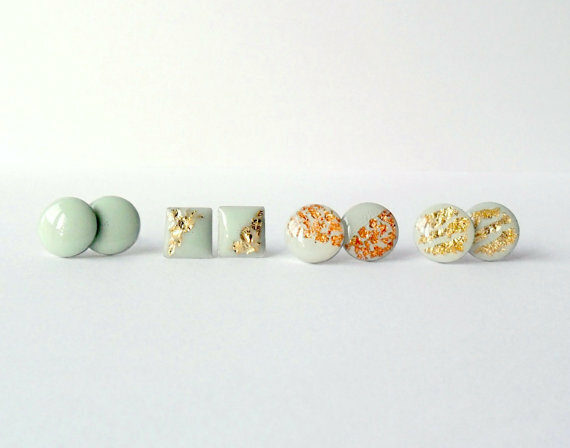 These post earrings look so beautiful and delicate! 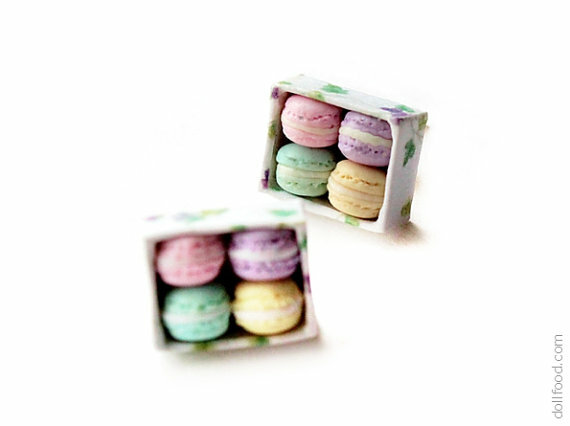 Four little macarons in a box! I love them! I could continue all day! The variety is huge and you can choose among many designs, materials and patterns! Don't forget to take a look at my own shop section that is especially dedicated to post earrings here! Many new additions coming up!!! Have a divine weekend everybody! Friday night out- Let's rock! Tonight I'm going to a rock concert and here are my picks of the day! Rock attitude and comfort for a night full of my favourite tunes! Grab a beer and let's rock together!! Feel free to mix and match colors and patterns! Rock knows no limits! Last week went for a little trip with my mum to Delphi. Delphi is located on the spurs of mount Parnassus and was the site of the Delphic Oracle. It was used by the ancient Greeks as a worshiping place for the god Apollo. It is the third time I've been to this magic place. As a child, as an acheology student and today! There is always something new to discover here! The site ''speaks'' to your mind and soul. Here are some of the highlights of the place. Did you know that Delfi was concidered by the ancient Greeks as the ''Navel of the Earth''? In this photo you can see how they portrayed that navel- or ''omfalos'' in greek. Inside the museum I had the chance to admire one of my favourite sculptures ''The column of the Dancers''. It was an Athenian offering to the oracle.The figures are three young women, wearing short, transparent dresses and a basket-like hat on their heads (it is called Polos). Look at how gracefully they seem to move. It almost feels that they will come to life! In Delphi I saw tourists from all over the world! They were all mesmerized by the natural beauty of the landscape and the world famous antiquities. Just imagine how this picture would look in the ancient years.... So magnificent! The perfect location to build a temple to Apollo! These are only a few of the beautiful things that you can see in Delphi! Next time you are in the area, don't forget to pay a visit to the gods! You will not be dissapointed, that's for sure!! Want to learn more about Delphi? Turquoise is one of my favourite summer colors! It is a trully greek color! Here is my collection for today! As you can see, I chose an airy white dress and I combined it with turquoise accessories. This is a great outfit for a summer walk on a greek island. Simplicity and comfort is the key! More great outfits for today in Estella's blog! Have a Divine summer day!! I'm in a glamorous mood today! So I've picked out three great items from Etsy, to give you a little taste of what will follow tonight! Here they are! I love the cute bows on all of these! And I also love the splash of color from the red clutch! 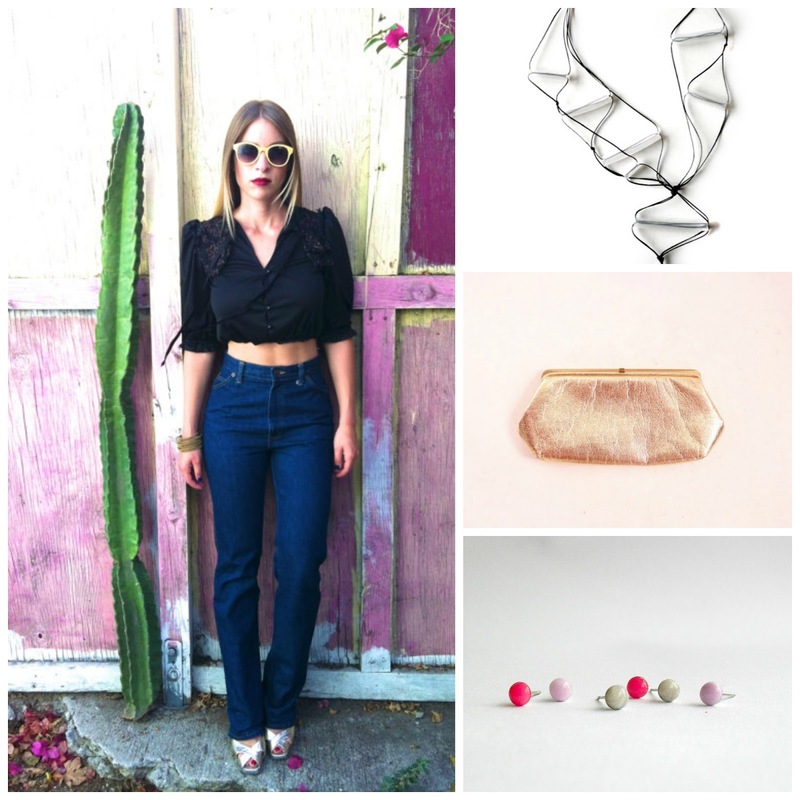 To enjoy more Friday night outfits, check out Estella's blog! Have a divine day everybody! A few days ago my good friend Triada (The Purple Ballon) and I went shopping for supplies! 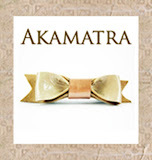 We fell in love with one specific material- gold flakes! I admit that I use it almost everywhere! It gives an elegant touch on everything and can be worn anytime, with any outfit! Triada created some lovely studs too! She made them with metal and resin! piece of jewelry from my shop in a Spring giveaway!! Divine Decadance on the net!